Nicole is one of the Registered Nurses at Working for Health, and brings with her a great deal of experience and knowledge. Having been fortunate enough to work as a student nurse at Shell Todd Oil Services (STOS), Nicole’s passion for occupational health nursing was ignited. Nicole has recently started to engage in post graduate nursing studies to better her overall nursing practice. 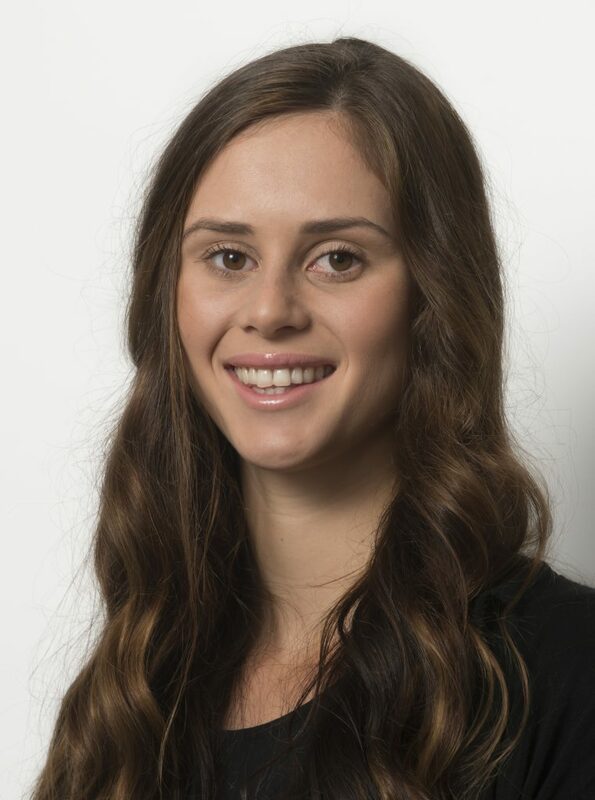 Along with being passionate about health promotion and work place wellness, Nicole brings with her valuable experience and knowledge she has gained while working in urgent and general primary care.